We all know coordinating orders can be a complete headache, especially for the person responsible for all the details dealing with specific orders, sizes, and payments it is labour intensive. With a PSL Team Sports online shop, we take away the hassle by providing a fully functional shopping platform for your club/organisation. Members can shop, choose products and pay for securely online via Sagepay. Accept all major credit/debit cards - Powered by Sagepay. Have a look in our club shop section and click on a shop to see what we can offer. 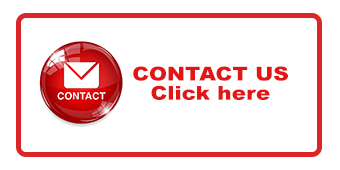 Your enquiry will be directed to one of experts who will be in contact with shortly.